Mike Nash knew he wanted to be a physical therapist after he helped his 4-year-old brother relearn how to walk after spending months in a cast healing a broken leg. "My brother and I tried to decide to teach him how to walk again," recalled Nash, a third-year Physical Therapy student. "He did and he got stronger and was able to run and jump and keep up with us after a while." That experience made an impression on Nash, who felt good seeing his brother actively playing again. As president of his class, Nash is a leader within the School of Health Professions, and since May he also has been serving students of the allied health professions around the country as president of the board of directors of the Association of Schools of Allied health Professions - Student Assembly. "We're still an extremely new organization with only a handful of budding chapters at universities around the country," Nash noted, explaining that the chapter at UT Health San Antonio is the most developed. The board's goal is to create an organizational structure with guidelines that chapters around the country can follow. Nash said the ASAHP-SA board hopes to grow interest in membership by developing an interprofessional curriculum with the input of health care industry leaders. The curriculum would include regularly broadcast session with speakers hosted by ASAHP-SA chapters around the country. 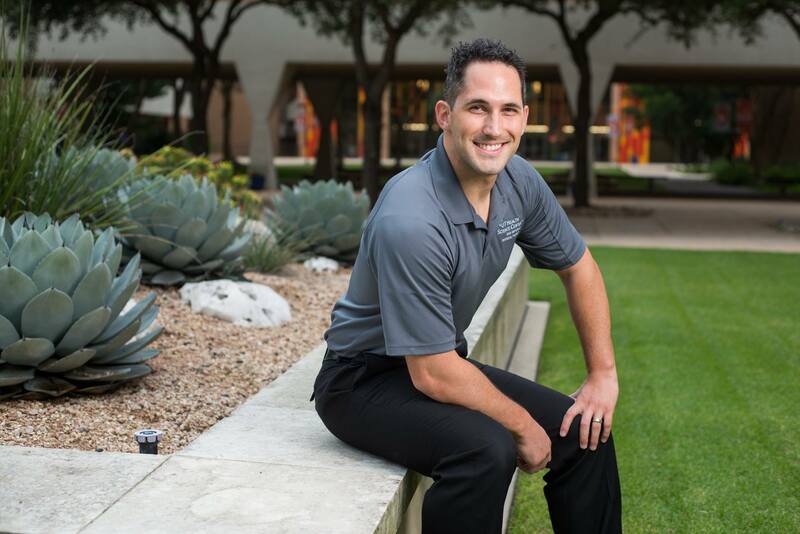 ASAHP-SA wants to ensure interprofessional education gives students an appreciation for and understanding of the various professions that come together to form a health care team, he said. To that end, the board also is considering requiring members to spend time following a health professional in a different field. "Go and find someone to see for yourself what is the difference, " among health care professions, Nash said.